Many young people are creating businesses, but only a few are created for the purpose of making the world a better place. These two social entrepreneurs, Maria Mayanja and Kenton Lee, have created successful companies that make the world a better place at the same time. In 2012, Mayanja created the company Angaza. As an environmental engineering student from Rwanda, she created this business to address a need in her community: recycling. Even though she was still in school pursuing an undergraduate degree, she decided to do something about this huge problem that she saw all around her. The people in her community were constantly throwing away non-renewable resources, and she saw that it was having devastating effects on their environment. 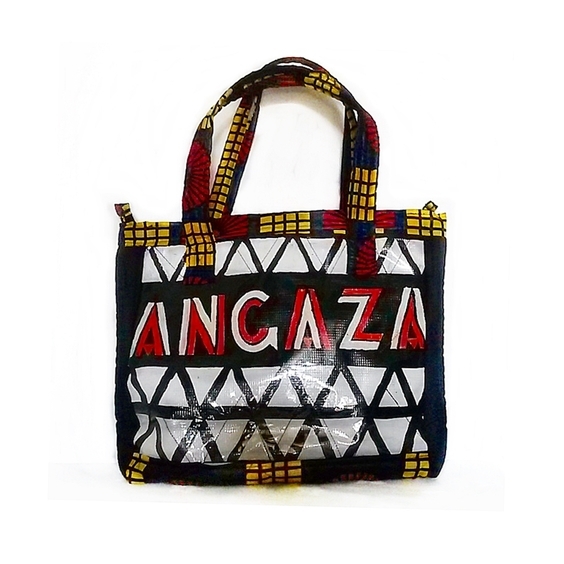 As a result, Angaza’s goal is to turn these wasted plastic products into affordable fashion items for the people in her community to buy. She demonstrates this same level of selflessness in her work every day as the co-founder and creative director of a profitable yet equitable company. She also works as an advocate for change in the African school system, asserting that students need to start to “look outside the classroom” and work on real-life projects that deal with the environment while they are still in school. In fact, the word ‘angaza’ actually means ‘to illuminate’, just as she hopes to illuminate students’ minds about this pressing issue of environmental and resource conservation. She believes that this will make all the difference in her country and in Africa as a whole. Lee is a native of Nampa, Idaho and is in his late twenties. A self-proclaimed “regular guy doing extraordinary things”, Lee’s mission is to develop products that benefit people around the world. The first of his projects is called “The Shoe That Grows”. Lee recognized that many people in developing countries lack footwear, which is an issue that can lead to a myriad of different infections, injuries, and pains. But at the same time, he knew that just sending them shoes wouldn’t make a long-term impact on their economy. So, he decided to create a shoe that can last for five years. Through its adjustable sizing, his Shoe That Grows can span five shoe sizes and essentially fit one child for five years. This helps mothers save the cost of buying new shoes for their children, while also protecting their feet from harmful bacteria and sharp rocks that can be found in their countries of origin. Lee claims that his life mission is “To put other people in the best possible position to succeed, and I absolutely love doing this for kids around the world”. Besides the Shoe That Grows, Lee and his team are already working on more (still unannounced) projects to keep making a difference in their community and communities abroad. Another important part of his company is getting Americans involved in the process. 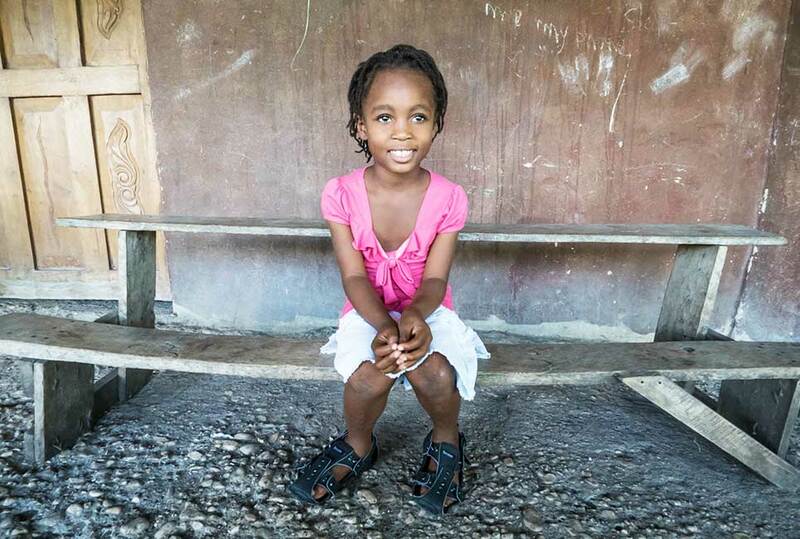 Anyone in the world can donate a shoe, take a trip to distribute shoes, or raise money for increased production. Through this hands-on nature of his company, Lee wants more kids and teens to gain a passion for service and social entrepreneurship.